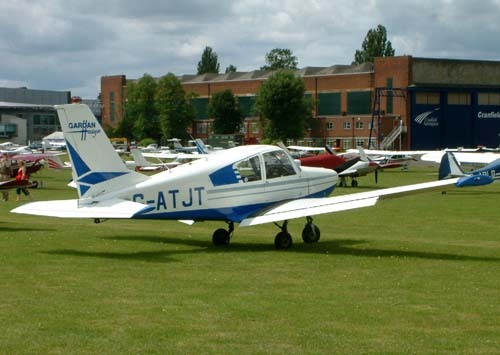 A subsidiary of Aérospatiale, which itself was formed by a merger of Sud-Aviation, Nord-Aviation, and SEREB in 1970, Socata is responsible for development and production of all the organization's light aircraft. 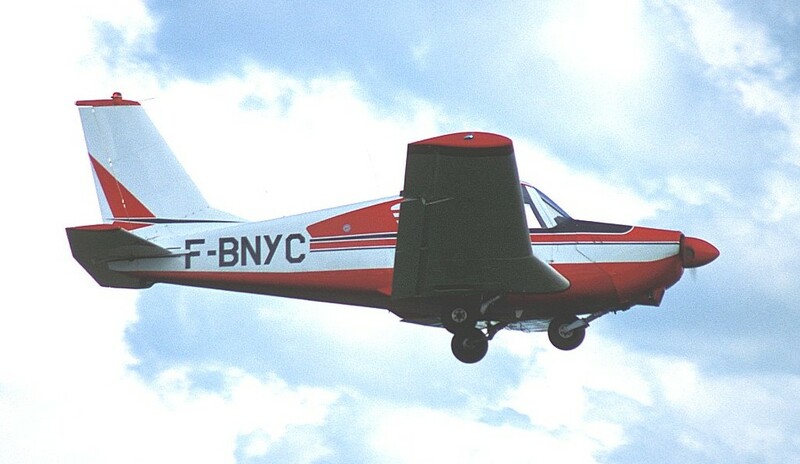 Before the formation of Aérospatiale, Sud-Aviation had acquired from France's well-known designer Yves Gardan a license to build and market a four-seat all-metal light aircraft of his design. 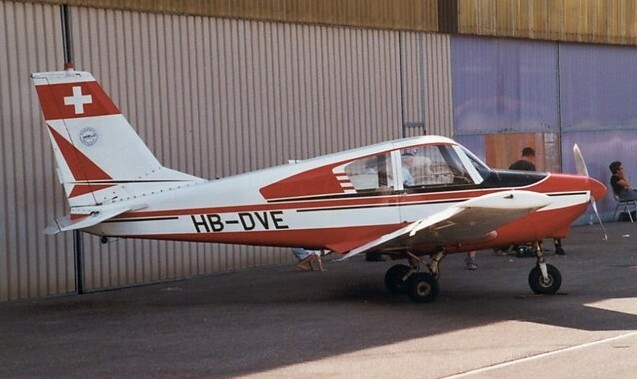 Known as the GY-80 Horizon, the prototype had flown for the first on 21 July 1960, and Socata was to build more than 250 before production ended in 1969. A cantilever low-wing monoplane, the Horizon had a wing the whole of whose trailing-edge was made up of two Frise type ailerons and four Fowler type flaps. The landing gear was of semi-retractable tricycle type, rather more than half of each wheel remaining 4exposed when retracted. Standard powerplant was a 160-hp (119-kW) Avco Lycoming 0-320-D engine driving a fixed-pitch two-blade propeller, but a more powerful engine and three-blade constant-speed propeller were optional. The resulting basic day-flying aircraft was more competitively priced, but could have more sophistication in the form of higher-performance powerplant, night-flying equipment, and nav/com radio if the customer so required.